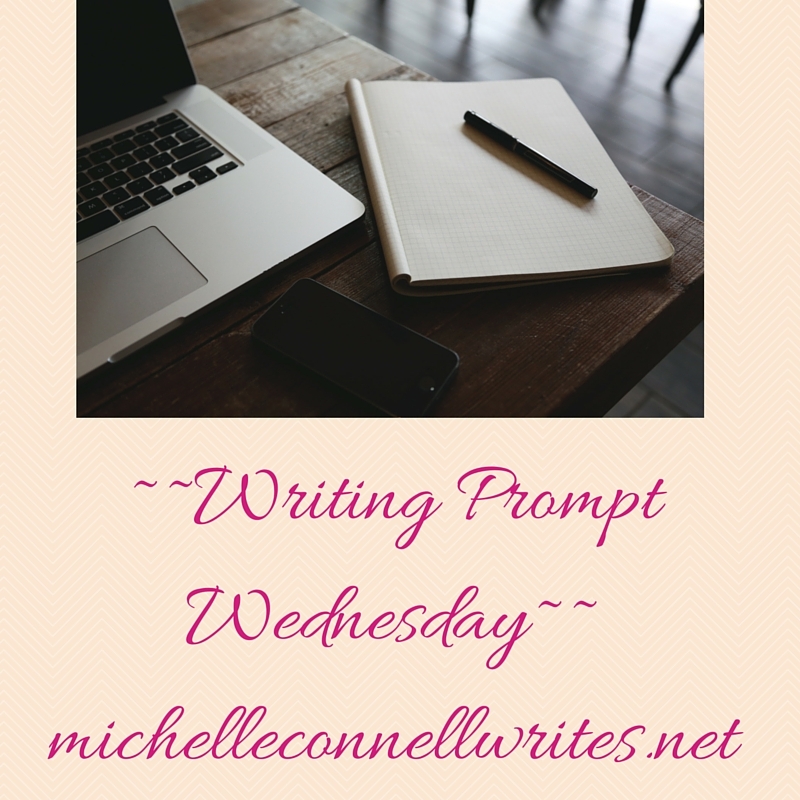 This week’s writing prompt is based on a quote from Mark Twain: The two most important days in your life are the day you are born and the day you find out why. Do you know why you were created and live today? Might it be because you have a best seller in you? Or a masterpiece? Or that you live a quiet simple life and bring smiles to everyone you come in contact with? This week’s writing prompt is a sentence: Alison hated eating leftovers; she hated cooking them even more. This week’s writing prompt is all about where inspiration comes from. People often ask me where I got the idea for Cookie Encounter, and I have to say that when I started writing it, I had no ideas for the who, what, when, where or how. I thought the book I started writing on November 1st, 2007 would be a mystery! This week, an idea for an invention came to mind that I would like someone to invent for tall people like myself. For this week then, the writing prompt is about inventions. Either one you already love, or one you would like someone to invent. You can read about my idea below. I thought for this week’s prompt, I’d share a new vocabulary word with you that my friend, Susan, mentions on our writer’s group blog. Did you know that I write (occasionally) for my writer’s group blog? 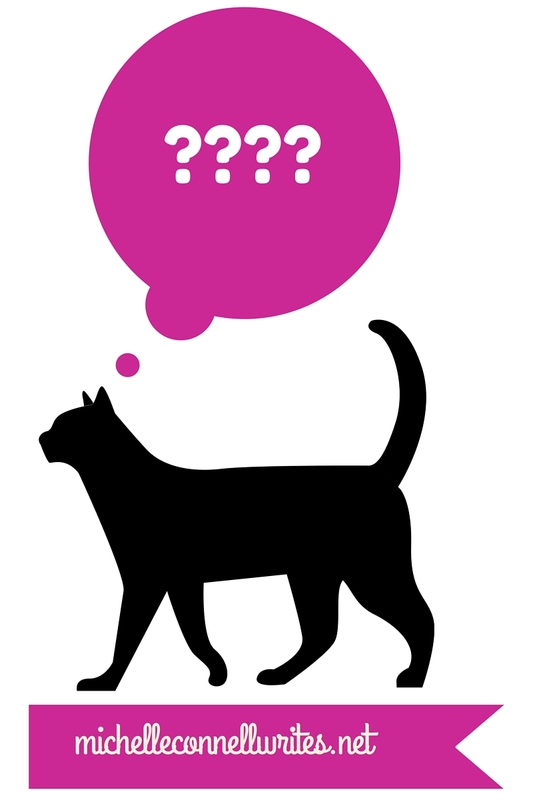 Your assignment, should you accept it: Fix the cliché “curiosity killed the cat”. What’s a better one? Curiosity…. My fix is below. Have fun! Today, I thought I’d post a picture and see what kinds of prompts you come up with. I hope you join in!